Computation and information processing are among the most fundamental notions in cognitive science. They are also among the most imprecisely discussed. Many cognitive scientists take it for granted that cognition involves computation, information processing, or both – although others disagree vehemently. Yet different cognitive scientists use ‘computation’ and ‘information processing’ to mean different things, sometimes without realizing that they do. In addition, computation and information processing are surrounded by several myths; first and foremost, that they are the same thing. In this paper, we address this unsatisfactory state of affairs by presenting a general and theory-neutral account of computation and information processing. We also apply our framework by analyzing the relations between computation and information processing on one hand and classicism, connectionism, and computational neuroscience on the other. We defend the relevance to cognitive science of both computation, at least in a generic sense, and information processing, in three important senses of the term. Our account advances several foundational debates in cognitive science by untangling some of their conceptual knots in a theory-neutral way. By leveling the playing field, we pave the way for the future resolution of the debates’ empirical aspects. 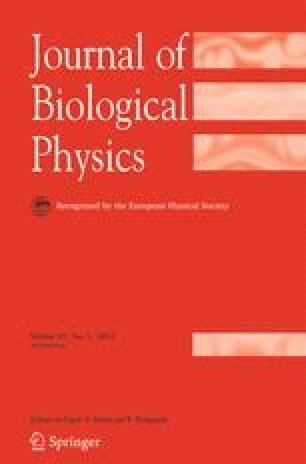 An abbreviated ancestor of some portions of this paper appeared in G. Piccinini and A. Scarantino, “Computation vs. information processing: why their difference matters to cognitive science,” Stud. Hist. Philos. Sci. (2010, in press). Thanks to our audience at the 2009 meeting of the Southern Society for Philosophy and Psychology and to Ken Aizawa, Sonya Bahar, Mark Collier, Carrie Figdor, Robert Gordon, Corey Maley, Alex Morgan, Brad Rives, Martin Roth, Anna-Mari Rusanen, Dan Ryder, Oron Shagrir, Susan Schneider, Eric Thomson, and several anonymous referees for helpful comments and encouragement. Special thanks to Neal Anderson for his extensive and insightful comments. Thanks to Matthew Piper and James Virtel for editorial assistance. This material is based upon work supported by the National Science Foundation under grant no. SES-0924527 to Gualtiero Piccinini.